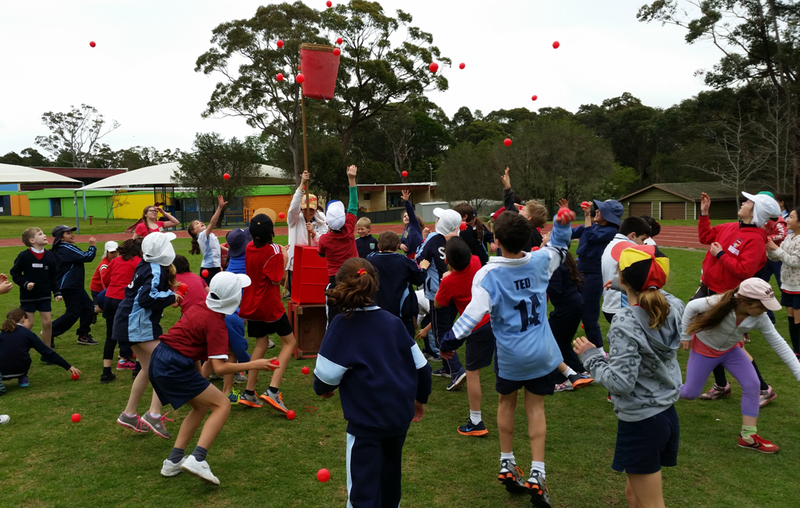 On Tuesday (2/09/14) our students joined students from the German International School, the Italian Bilingual School, Galstaun College and Sydney Japanese International School for a fun packed ‘International Sports Day’. 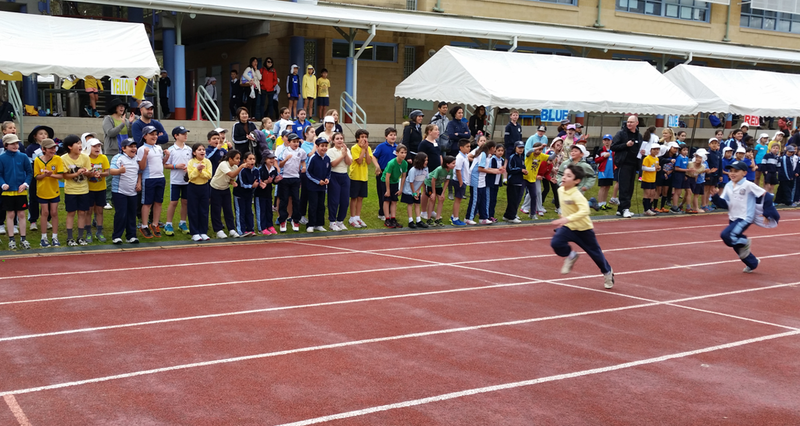 Sydney Japanese International School hosted a fantastic day of varied and exciting activities. The day started with all the students joining together and competing as coloured teams, not school groups. This enabled the students to meet and make new friends. After an invigorating warm up, the students participated in the 100m sprints. All students then had the opportunity to partake in the long jump. 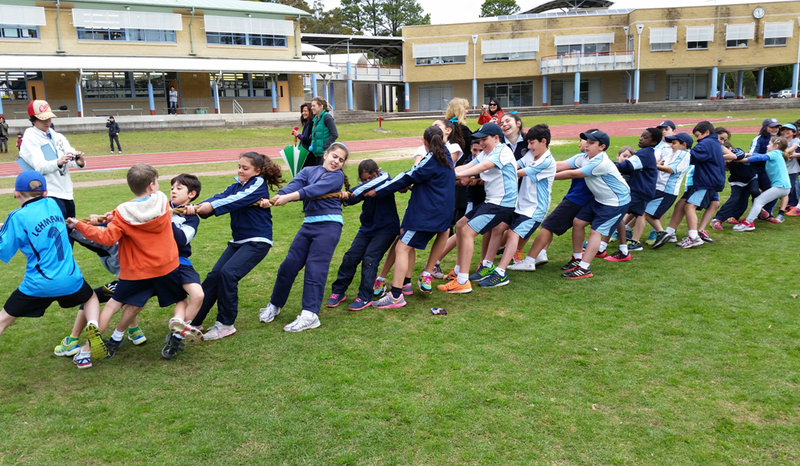 After that all the students showed their strength in the whole team event of the tug of war. The teams were able to compete in Tamaire, a traditional Japanese game where balls are thrown into high baskets on poles. Many students then chose to involve themselves in the taxing 800m race. After stopping for lunch all students did the Ghenkis Khan dance. Next it was time for the Big Ball race. The race winners were then acknowledged in a certificate presentation. All the students would agree that it was a stimulating day for all involved.